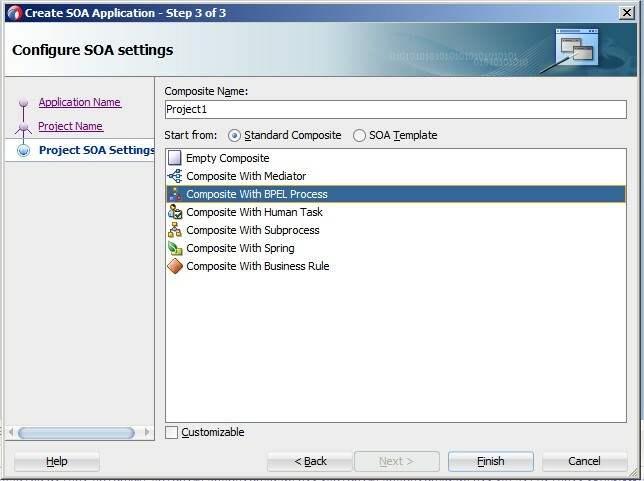 In this post I will show how to create and deploy your composite with a simple BPEL process. 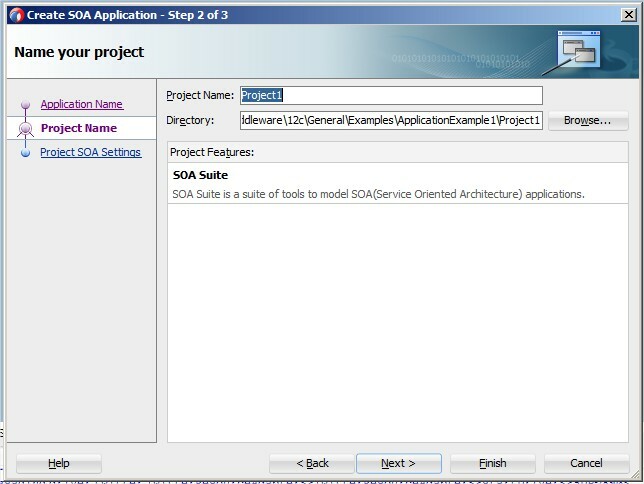 The main goal is to describe the deployment process in the local SOA environment. 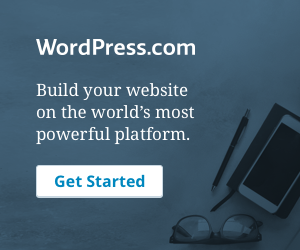 The steps are very simple and almost the same as in 11g version. 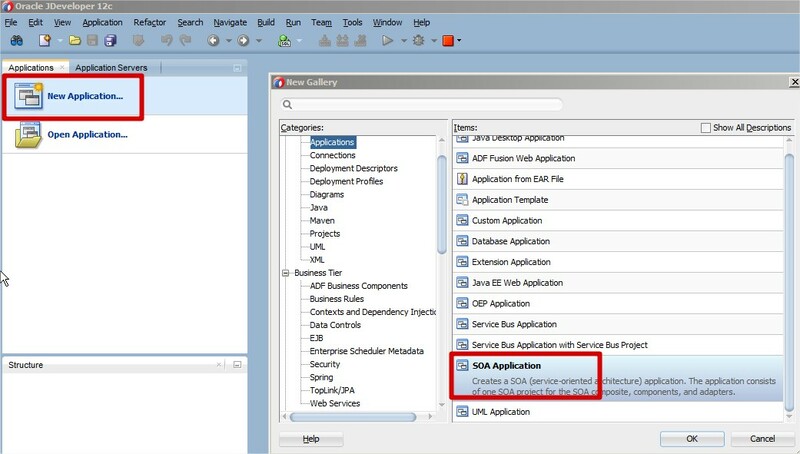 If you haven’t yet install the environment or started the server, go to my previous post Oracle SOA Suite 12c Installation.